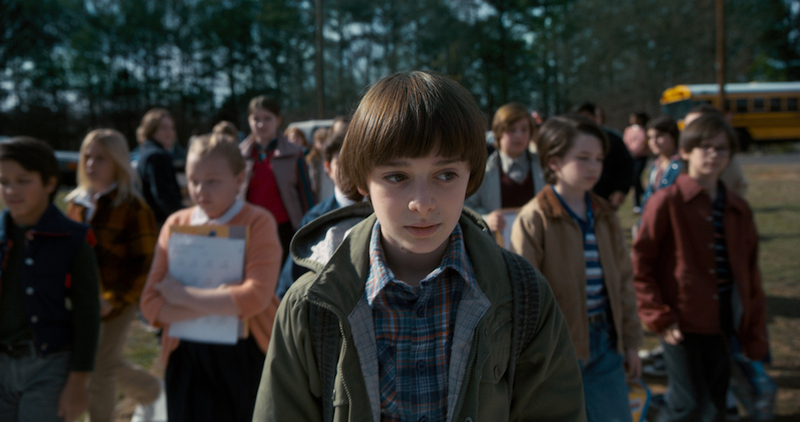 ‘Stranger Things’ Season 2 Photos: The Boys Are Back in Town, but Where’s Eleven? The show returns to Netflix this Halloween. 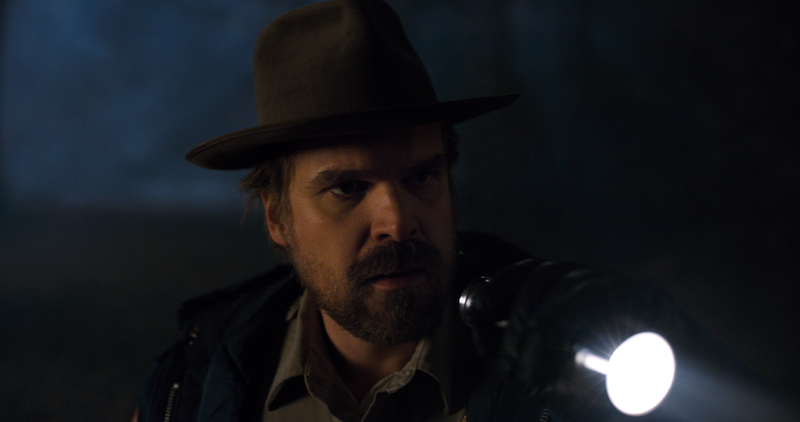 If you watched the Super Bowl or have been literally anywhere on the internet in the last few months, you’re already aware that “Stranger Things” is returning for a second season later this year. 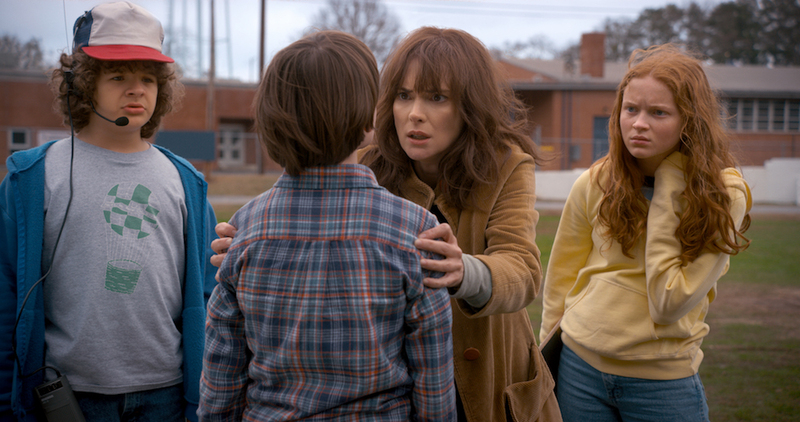 The surprise Netflix hit won’t actually premiere its second round of episodes until Halloween — more than a year after the first season was first made available — but the streaming service has just released a new batch of photos. Avail yourself of them below. 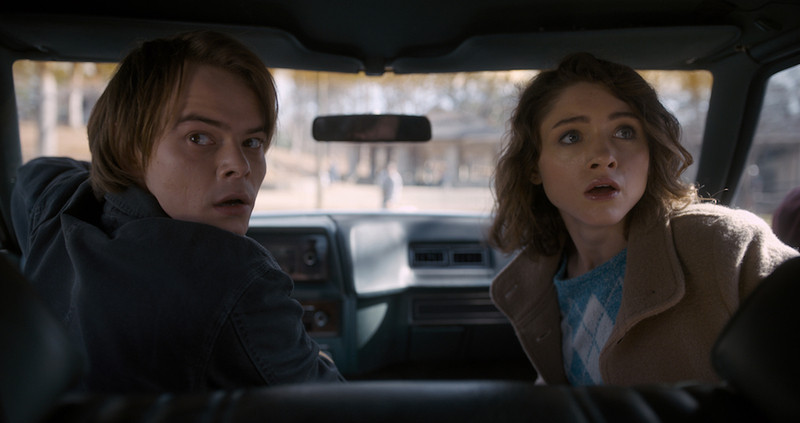 The boys are very much back in town in the images, most of which feature the main quartet of youths who descended into the Upside Down last year; Winonda Ryder, who reaffirmed her National Treasure status with a series of animated facial expressions during the SAG Awards (where “Stranger Things” won the coveted Outstanding Performance by an Ensemble in a Dramatic Series prize), is there as well. Conspicuous in her absence, meanwhile, is Eleven (Millie Bobby Brown). Season two of “Stranger Things” will consist of nine episodes, all of which will be available to stream on Netflix beginning October 31.